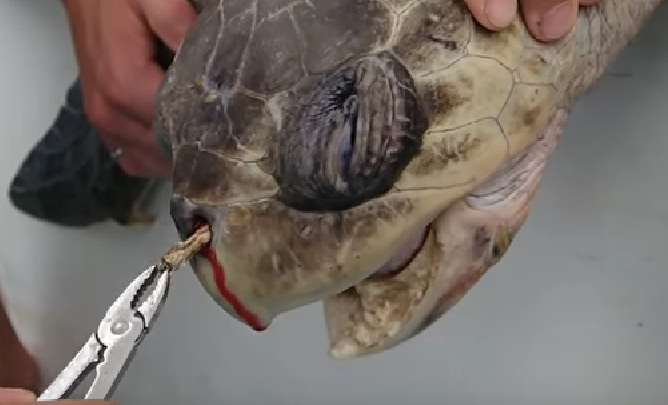 Say NO to plastic straws as much as you can! Did you know that we are using millions of Plastic Straws in Thailand on a daily basis and over 1 Billion Plastic Straws each day all over the World? Plastic Straws are made from Polypropylene a by-product from Petroleum (the stuff that fuels our engines). Petroleum Plastics are designed to last forever… YES Forever! 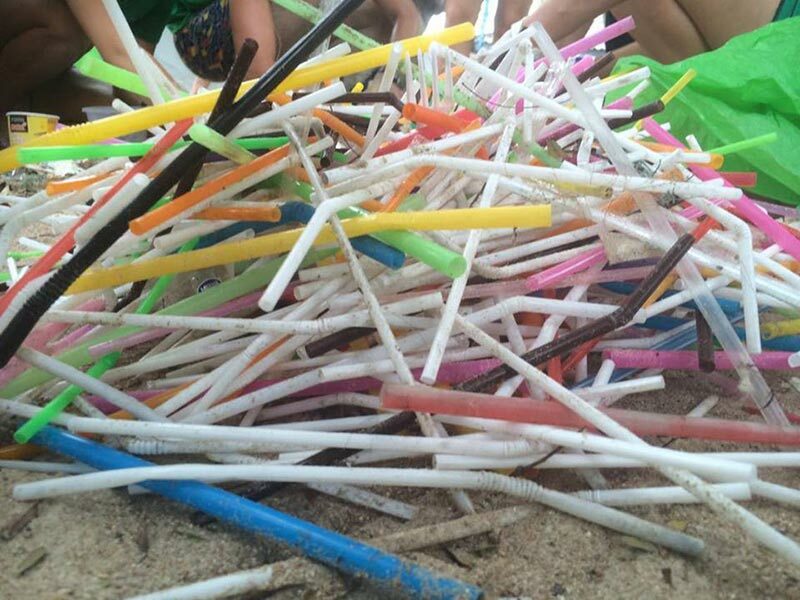 Plastic straws are a particular problem in popular tourist destinations like Thailand that don’t always have the facilities to deal with the huge amount that get thrown away every day. The Tropical Island of Koh Tao, has an even bigger problem as the most popular bars and restaurants are located right on the beach and many plastic straws end up in our ocean. It is mind blowing to think that we all love beautiful clean tropical places like Koh Tao, but at the same time use and pollute the environment with plastic waste that we don’t really need. And it’s ultimately the Aquatic Life that gets affected with every tide that comes in and “cleans” our beaches! This is the reason we at Sairee Cottage Diving say No to Plastic Straws. We only give out Stainless Steel Straws for Smoothies and Shakes. The reason we don’t give Stainless Steel Straws for your other drinks is because we want to encourage everyone to drink from the glass. And we hope that when customers realise the importance of this small change in habit, they continue to do that on their future travels. Question One: Can I get a straw because I like to stir my mix drink with a Plastic Straw? Our Response: The drink will be stirred for you in the bar with a metal spoon, you can ask for a spoon if you want. Question Two: I worried that the glass or plastic cup is might be dirty, I would like a straw for hygiene purposes? Our Response: We clean all our glasses and cups in the same way, it’s the same as drinking a beer or a coffee, we doubt you drink those with a straw?! Question Three: Straws make me look better and give me something to hold and play with in a conversation, can I have one? Our Response: Please explain this to all the injured marine animals out there…. 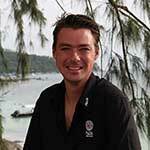 We are working hard with Get Involved Koh Tao and many other companies to reduces the use of Plastic Straws on Koh Tao. Please share this blog on your Social Media to create awareness. 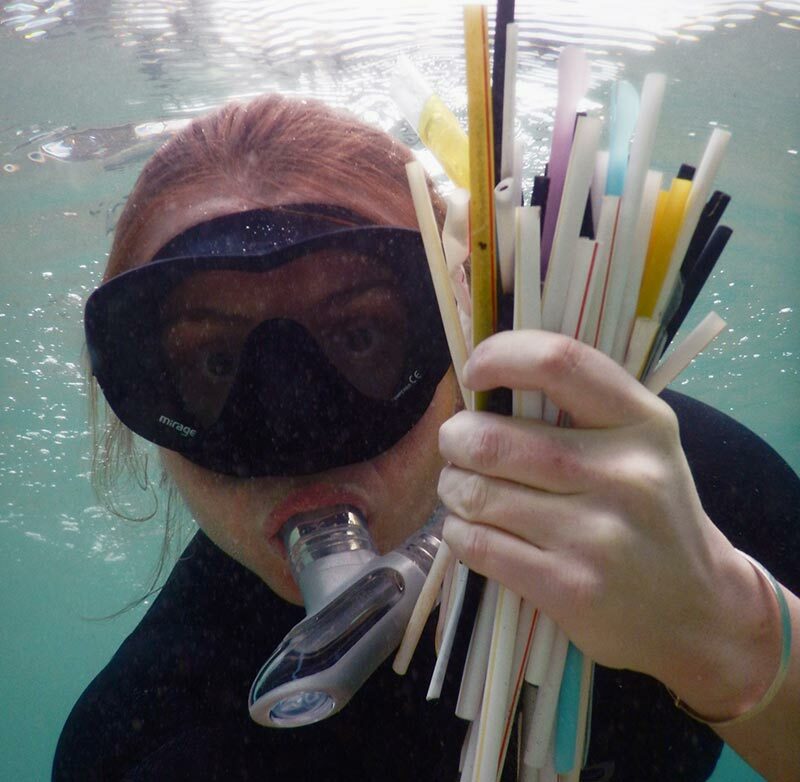 Please reply to this blog for any questions or how to join a Plastic Straw-free Koh Tao. Please, stop doing that things. Its so cruel for the animals and for the planet.